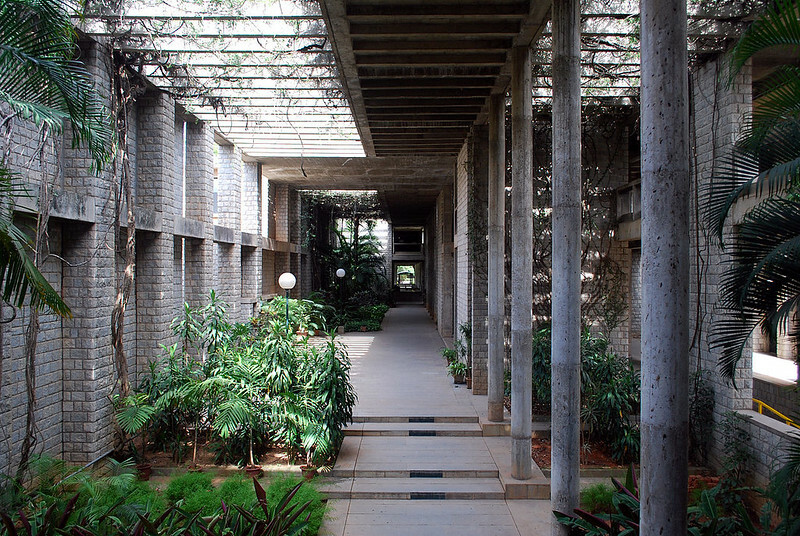 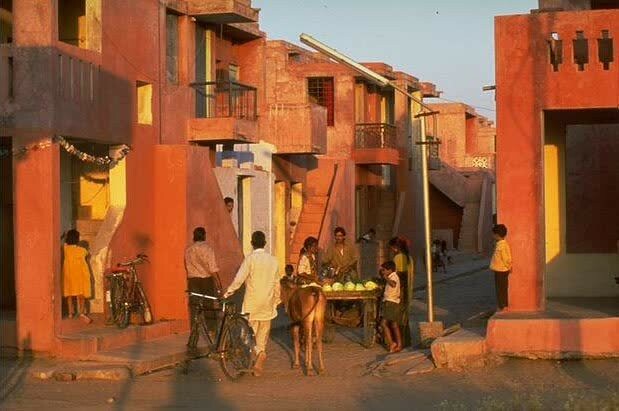 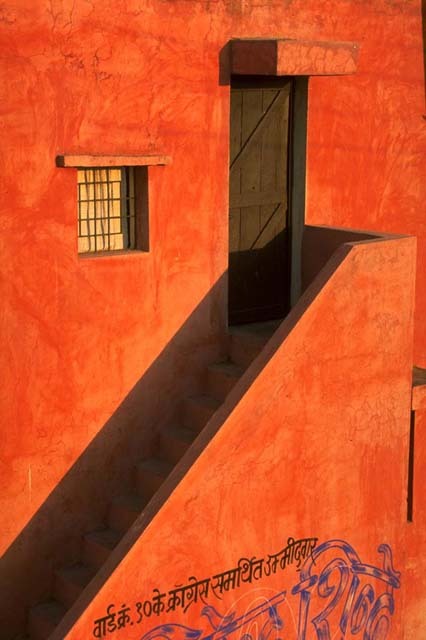 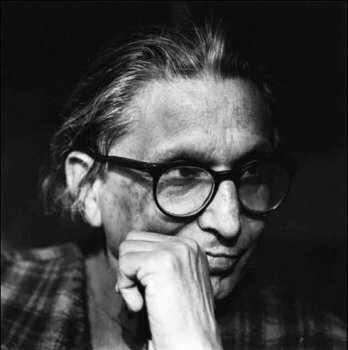 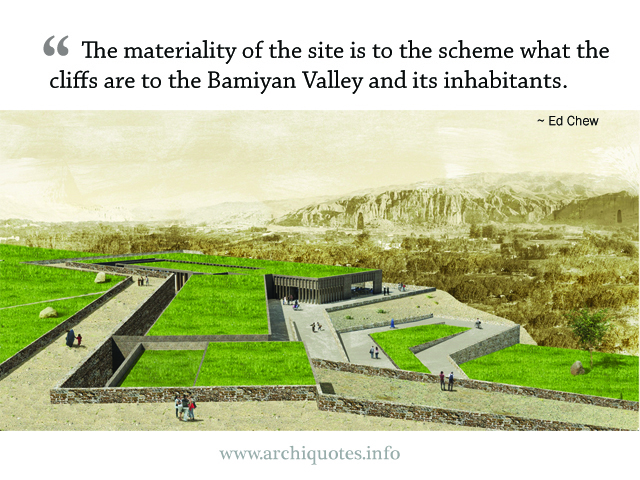 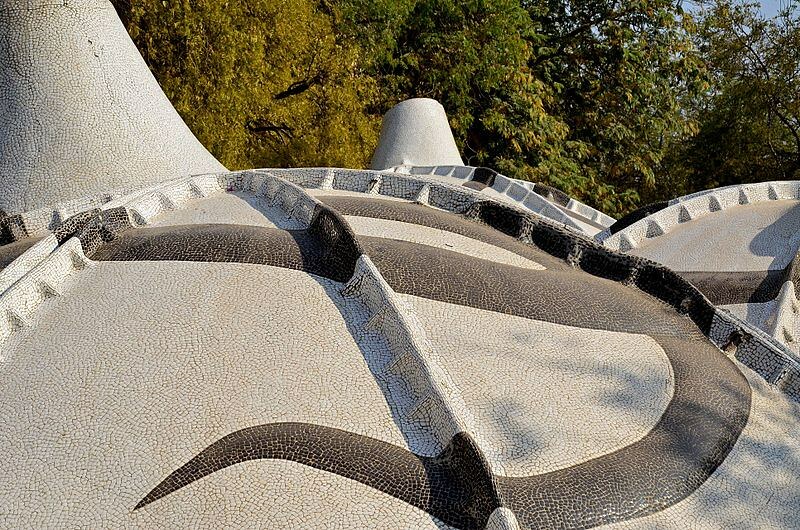 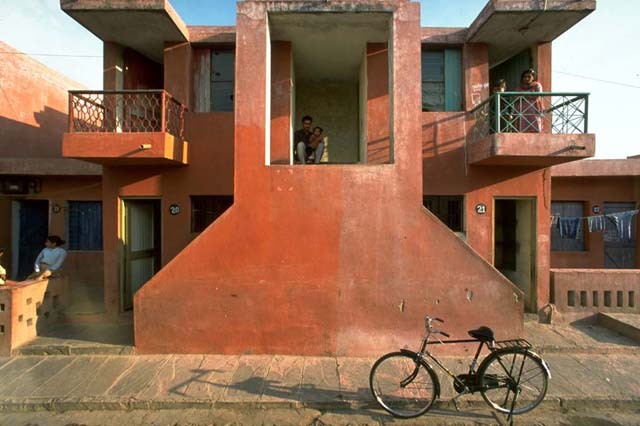 B.V.Doshi may not be a familiar name to most, but his contribution to architecture in India is equally profound, if not, comparable to that of the late Charles Correa. 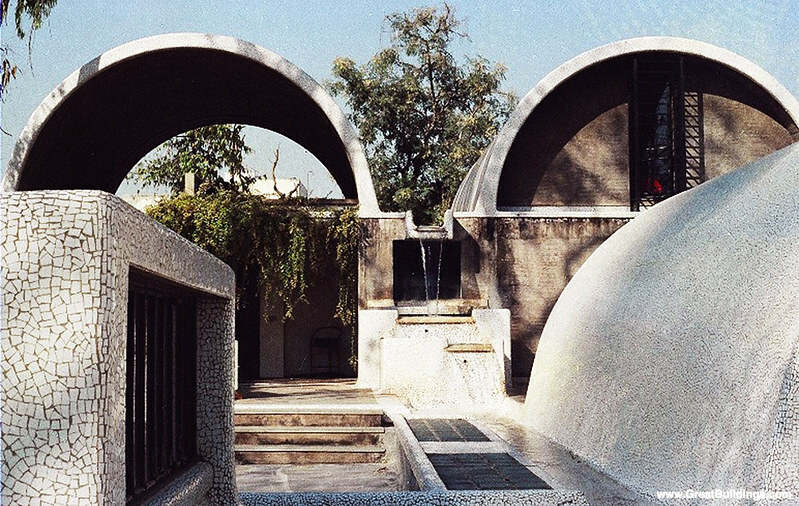 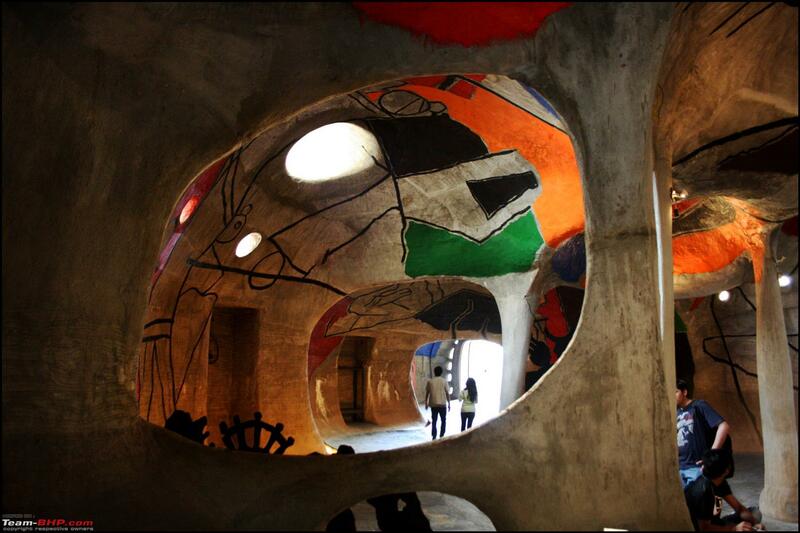 After having worked briefly with Le Corbusier in Paris from 1951 to 1954, B.V. Doshi returned to India in 1955 to supervise the construction of four projects that Le Corbusier had been commissioned to build by some wealthy mill-owners of Ahmedabad. 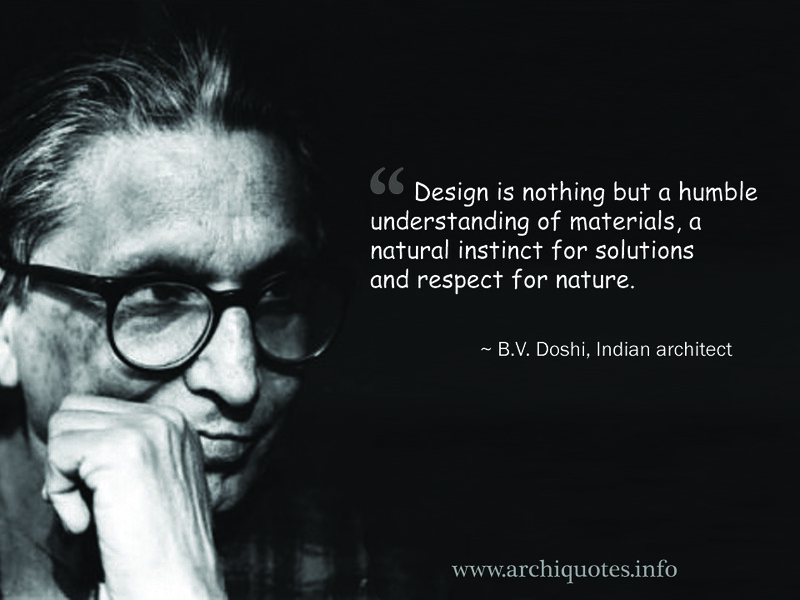 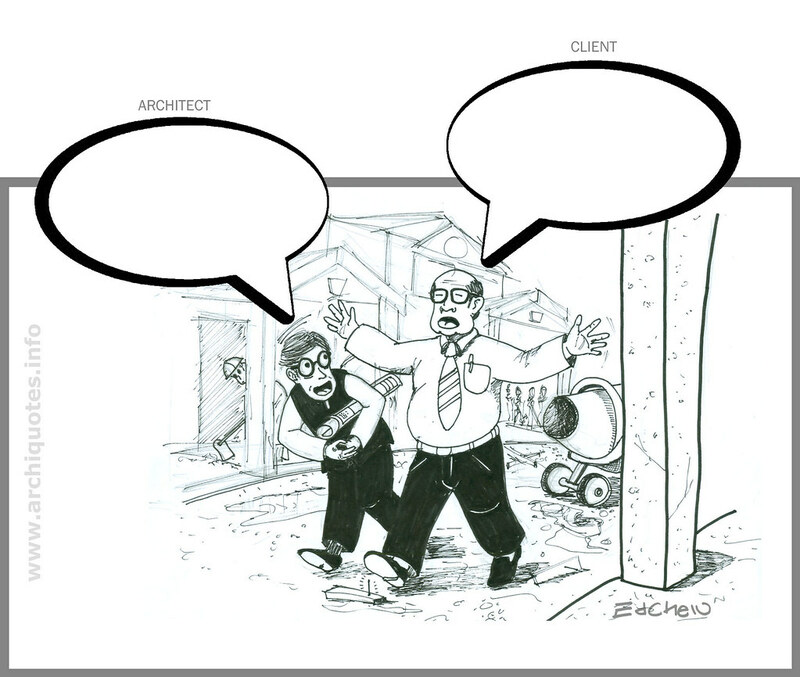 In that same year, he founded his architectural practice Vastu Shilpa Consultants and went on to build many significant buildings and houses in India.